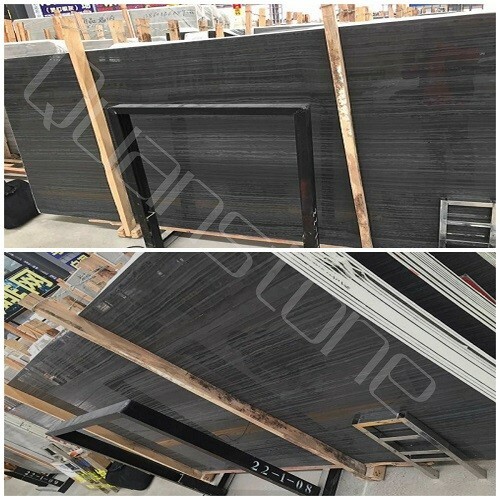 Quan stone is specializing in natural slate products such as the displayed natural slate flooring tiles. 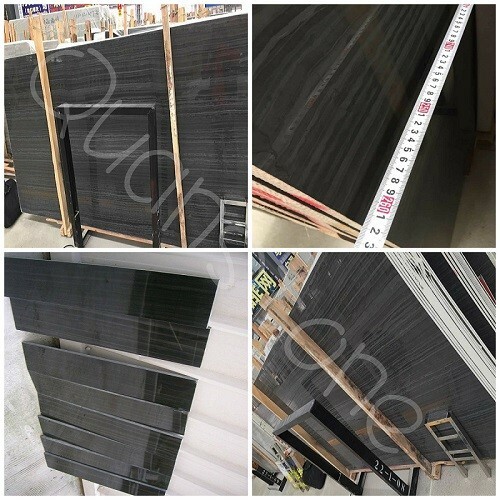 We export big quantity natural slate products to European countries and USA every year. 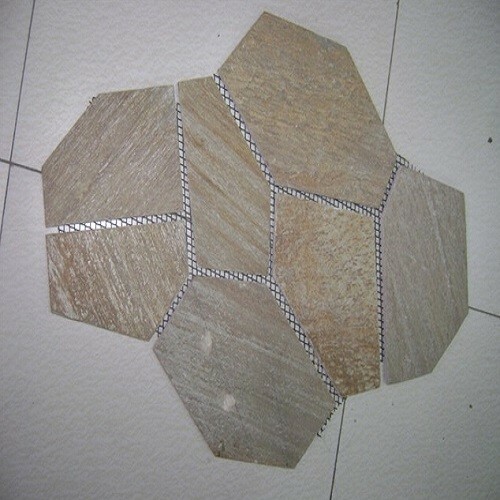 Slate tiles and other products are widely used for indoor and outdoor application. 1)Its characters: Durable, flexible, high compressive, beautiful color, frozen resistant; Also the water absorption rate of natural slate is less than 5%. 2)Color choices: Black, yellow, rusty, grey and green color. 7)Various products available: floor tile, flagstone, crazy mesh, flowerpot, column/pillar with cap, stairs, mosaics, roof tile, quoins. Need more information, pls feel free to contact us.